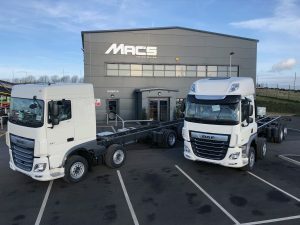 Why Choose Crane Trucks From Macs? 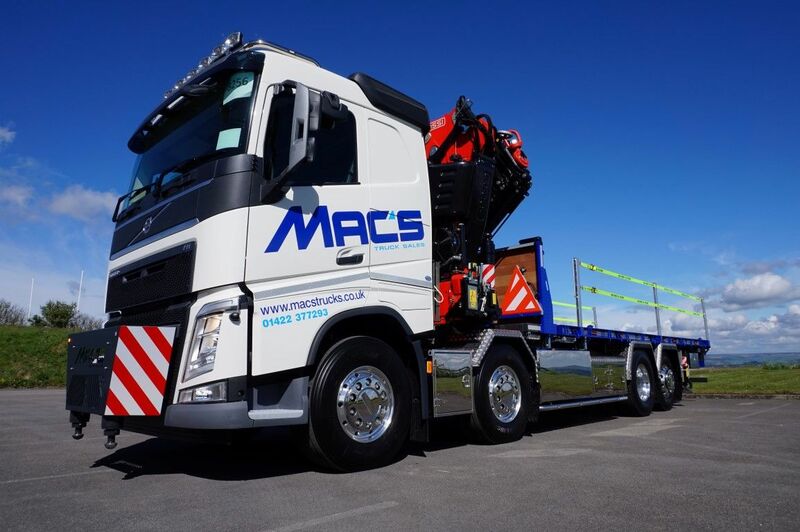 Mac’s Trucks has become industry renowned for its technological advancements within the field of heavy crane trucks. 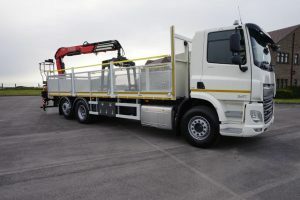 Through extensive investment in both our product and our staff. 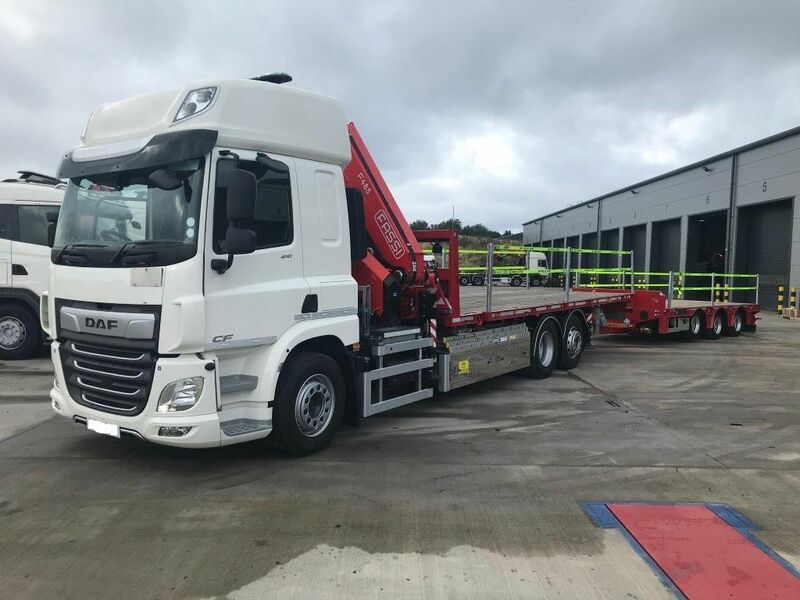 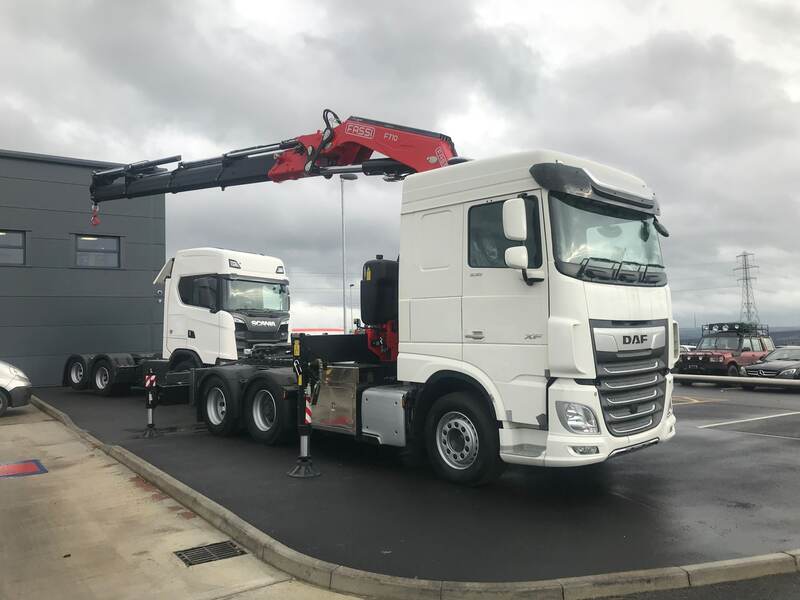 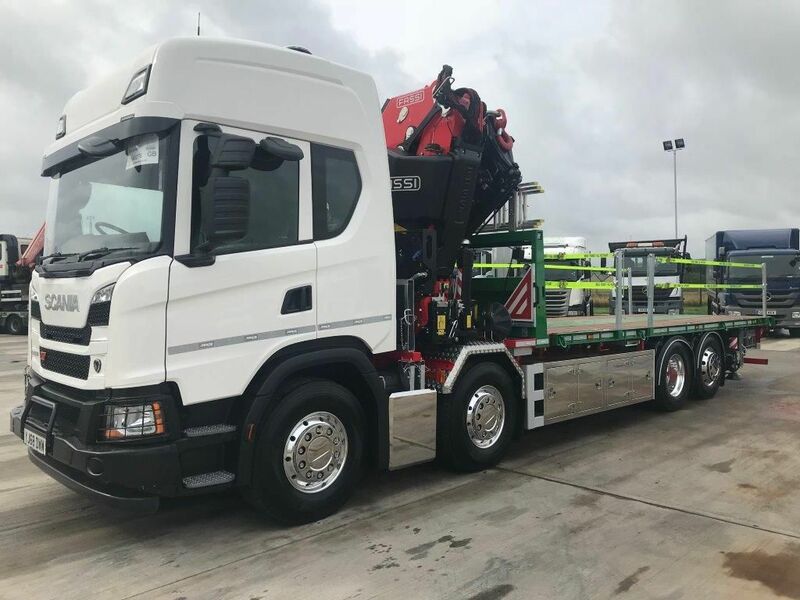 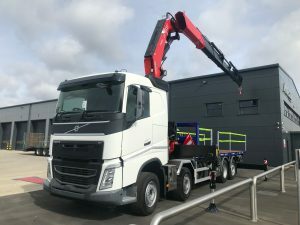 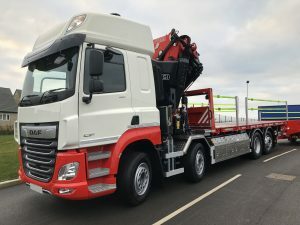 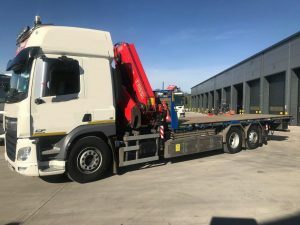 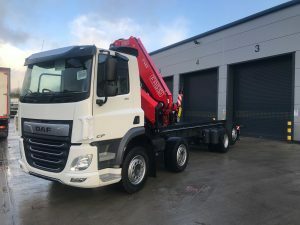 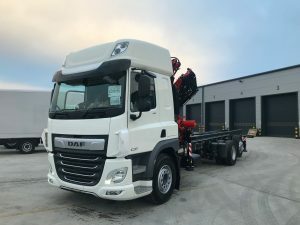 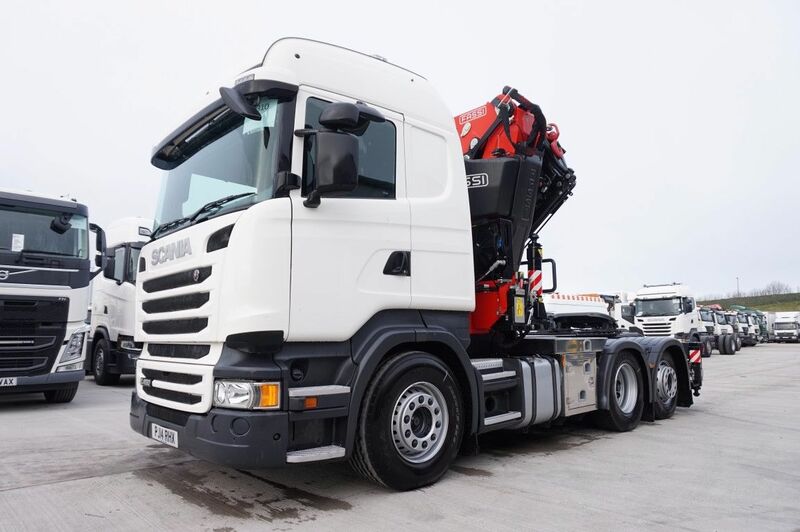 We have developed associated bodies and subframes to accommodate some of the heaviest cranes on the market like the Fassi F820RA.2.26 with 6 Hydraulic Extensions. 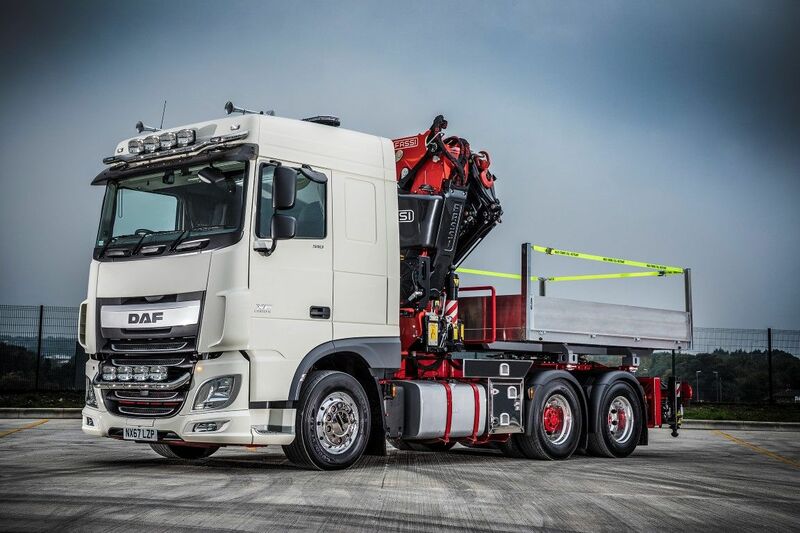 We were the first company in the country to receive the FASSI Gold Fitting Award and count the youngest accredited Fassi Bronze member among our workforce. 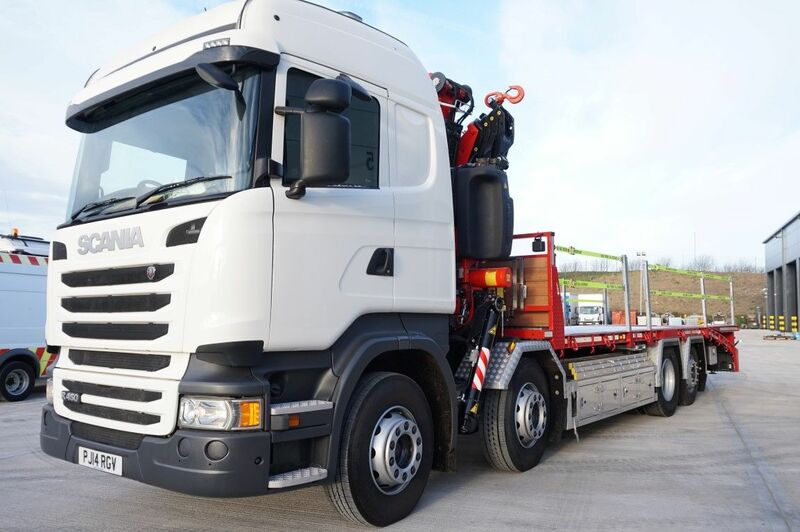 Utilise us to accommodate both your new and used crane truck needs within your fleet. 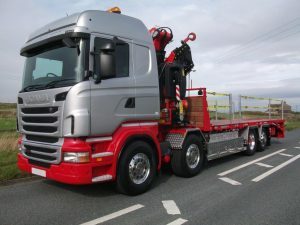 Representing all the key brands and accommodating all budgets; Scania, DAF, Volvo, Mercedes and Iveco. 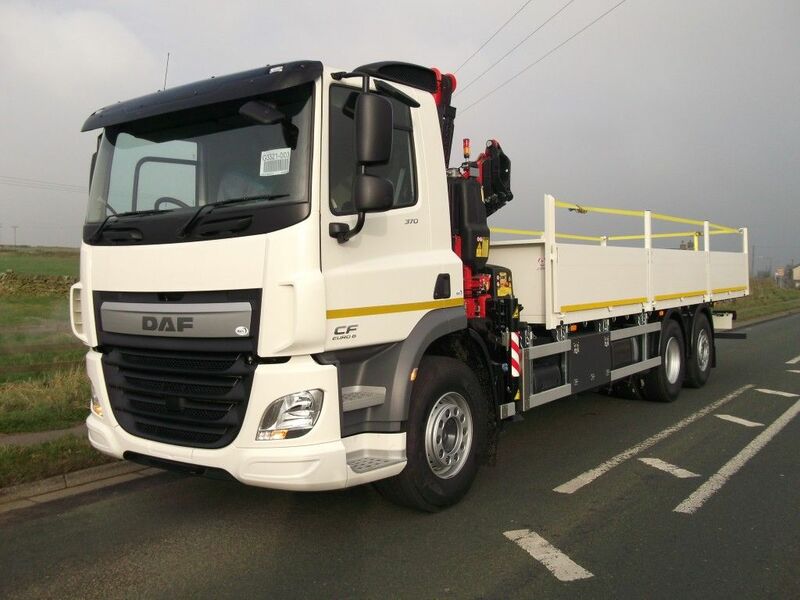 We like to ensure we cater for companies of all sizes and monetary allowances. 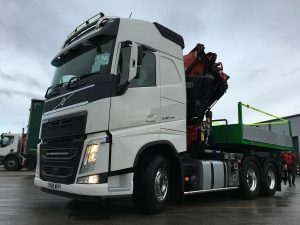 We believe that our site has become a real destination within the HGV market; its aesthetics, it’s location and what we offer. 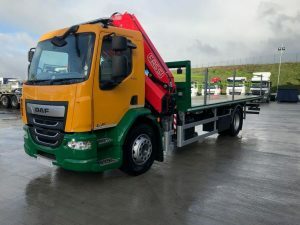 We have a vast selection of both nearly new and used crane trucks for sale with stock updating daily. 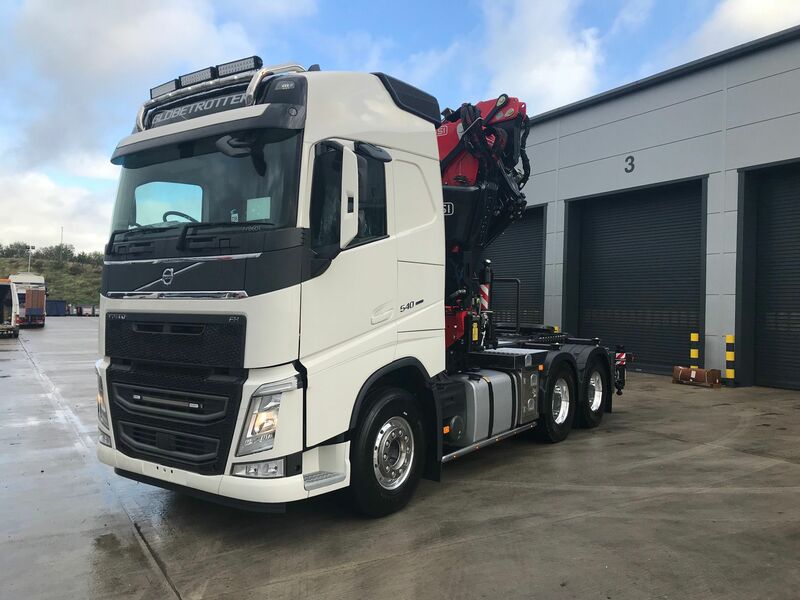 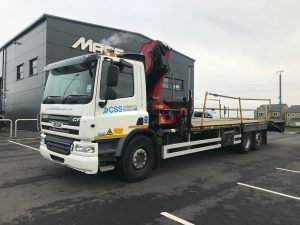 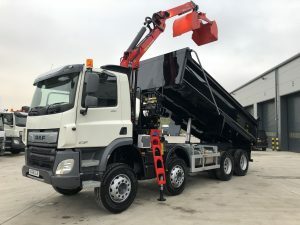 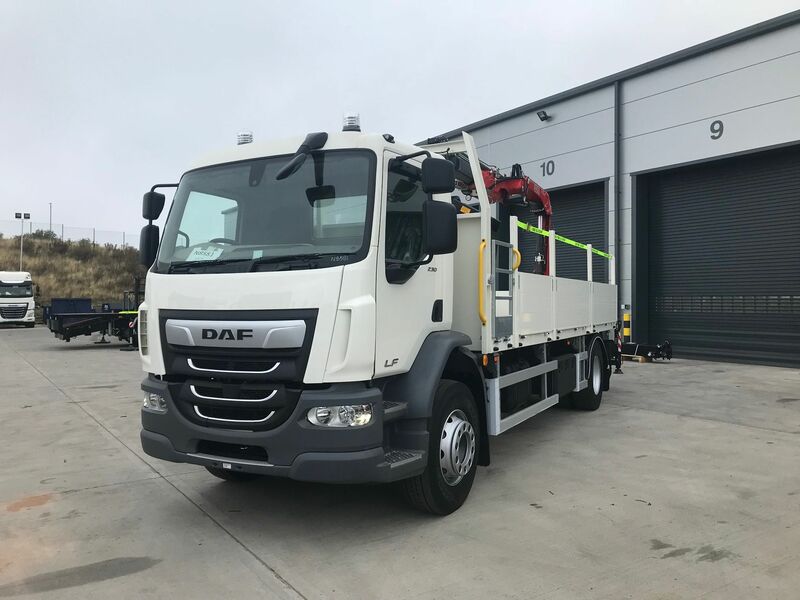 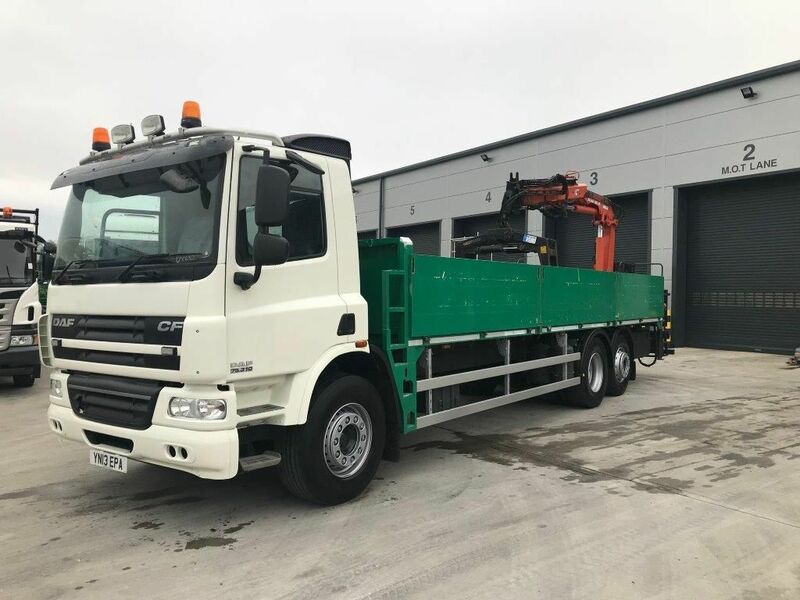 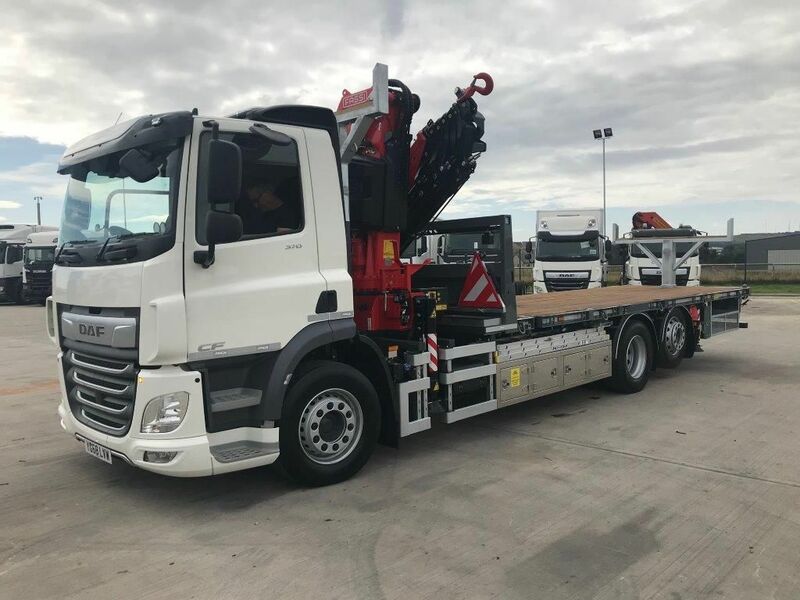 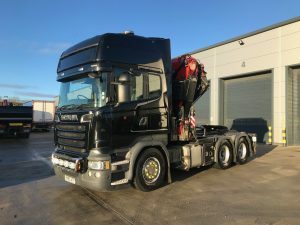 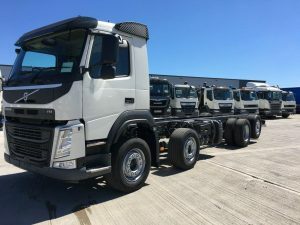 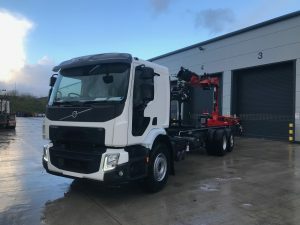 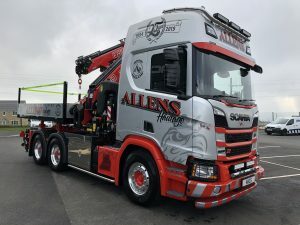 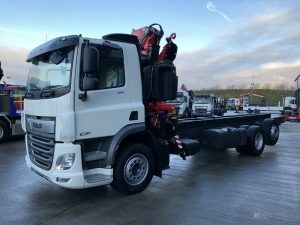 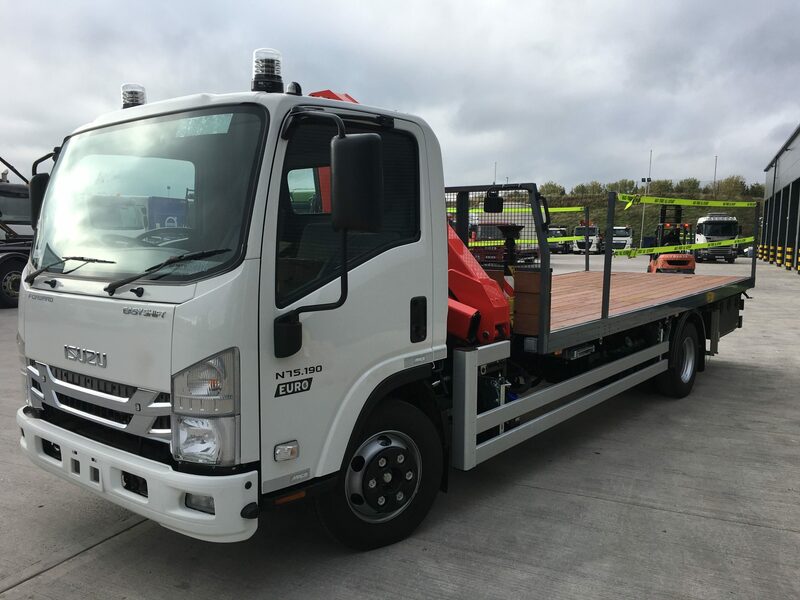 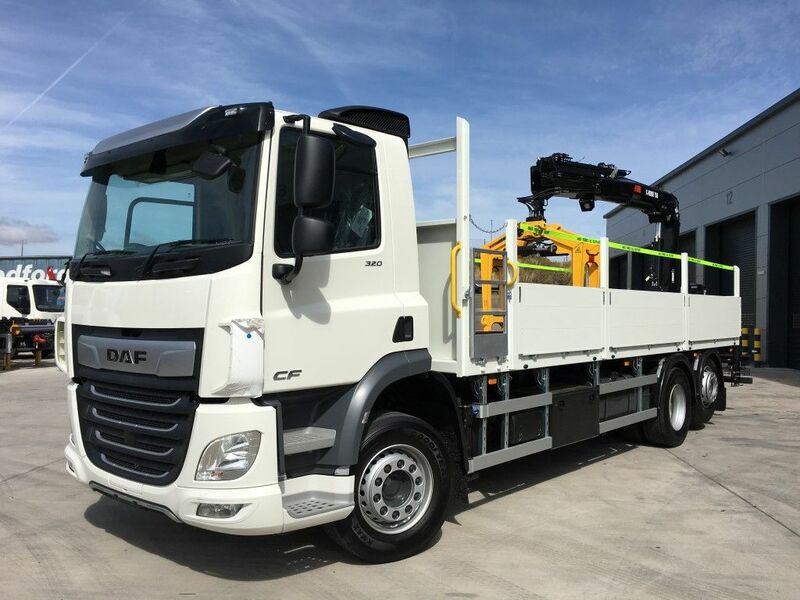 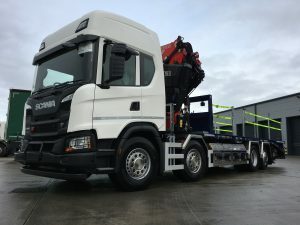 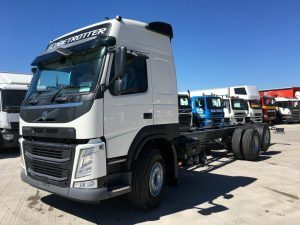 Our aim is to make your buying journey as fluid as possible to ensure we secure your trust and repeat custom – buying not one crane truck but 10! 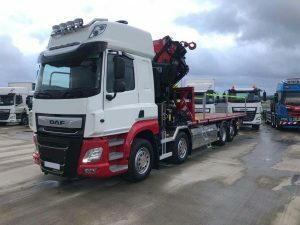 We also aim to remove any preconceived notions and apprehension about purchasing second hand crane trucks. 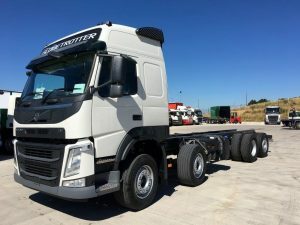 We pride ourselves in providing a quality product. 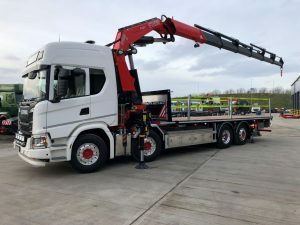 In addition, if we modify a second hand crane truck by building a new plant body or affixing a new crane – this will be covered by a manufacturers warranty. 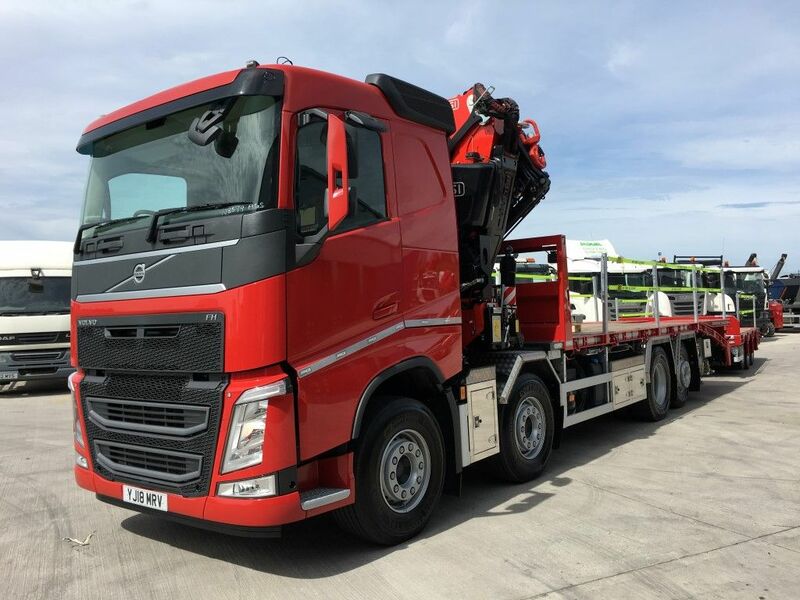 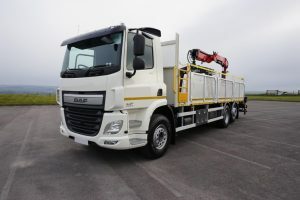 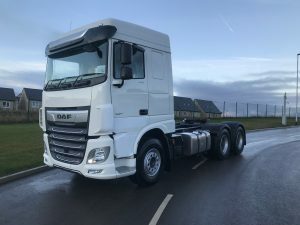 If you are currently seeking a new or used crane truck for sale, please peruse our current stock below now or call a member of our sales team today on 01422 377285.